T-Pain has surprised his fans with the release of a brand new single and video! 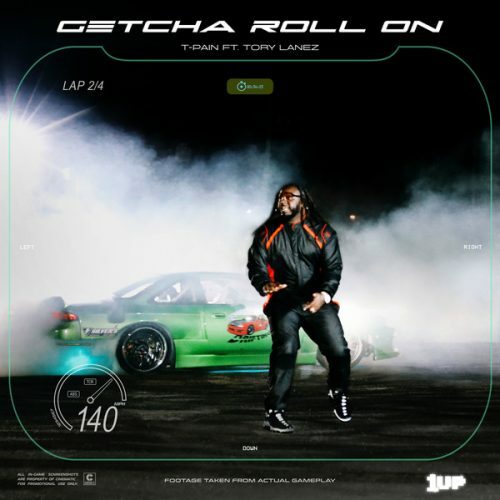 The song is titled “Getcha Roll On” and Tory Lanez is featured on it. This track serves as the first single off his forthcoming album 1Up .